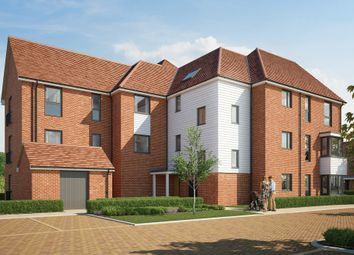 The Sultana, within the Braeburn Apartments, features a double bedroom, a well-equipped bathroom and an open-plan kitchen, living and dining area. 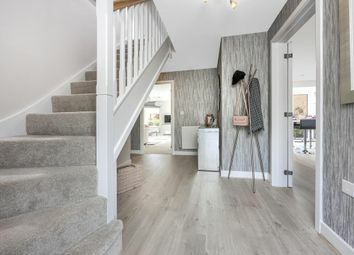 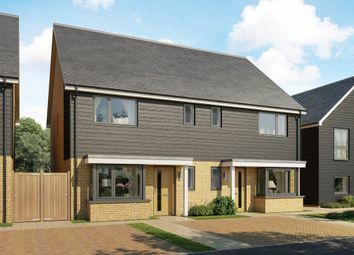 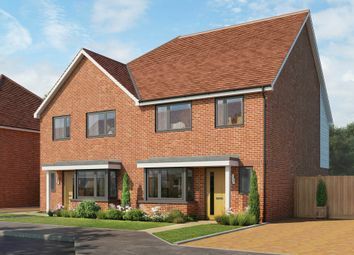 The Apollo is a 3-bedroom home that features and open-plan kitchen and dining area, a separate living room, an en suite to bedroom 1 and a modern family bathroom.. 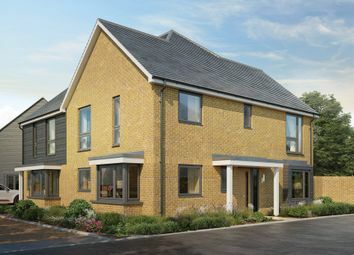 The Apollo is a 3-bedroom home that features and open-plan kitchen and dining area, a separate living room, an en suite to bedroom 1 and a modern family bathroom. 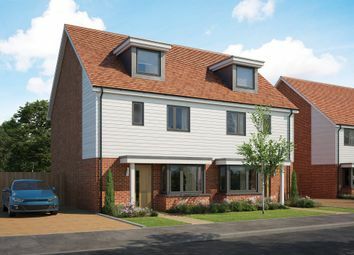 The Pinova is a 4-bedroom home that features an open-plan kitchen and dining area, a separate living room, an en suite to bedroom 1 and a modern family bathroom. 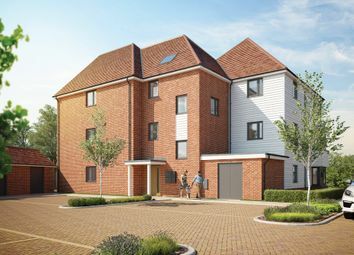 The Spartan extends over three floors and benefits from four bedrooms – one with an en suite – a modern family bathroom, an open-plan kitchen and dining area, and a separate living room.. 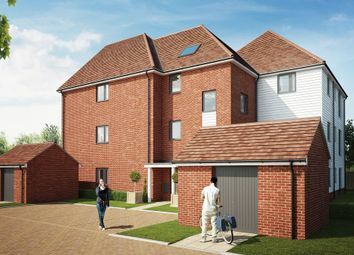 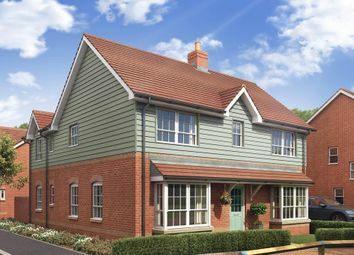 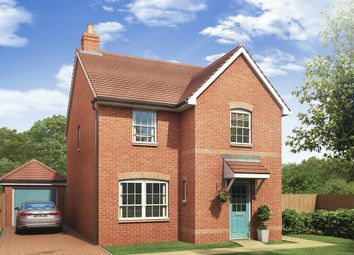 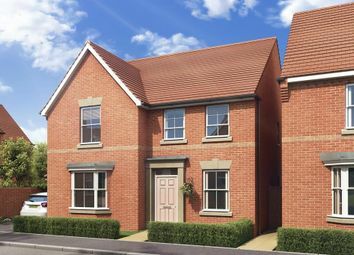 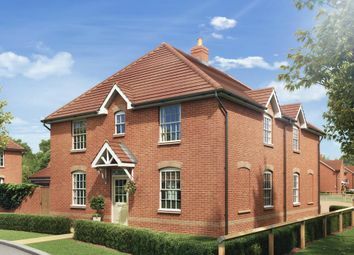 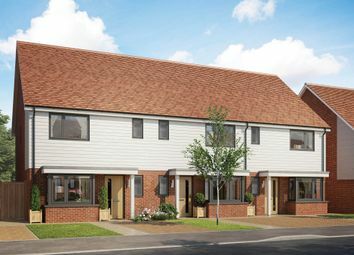 The Campanino is a 4-bedroom home that features an open-plan kitchen and dining area, a separate living room, an en suite to bedroom 1 and a modern family bathroom..